Gowran Park Golf Club held their club qualifier for this years Specsavers HolmPatrick Cup on 13th May 2018. 67 members took part on the day raising €500. 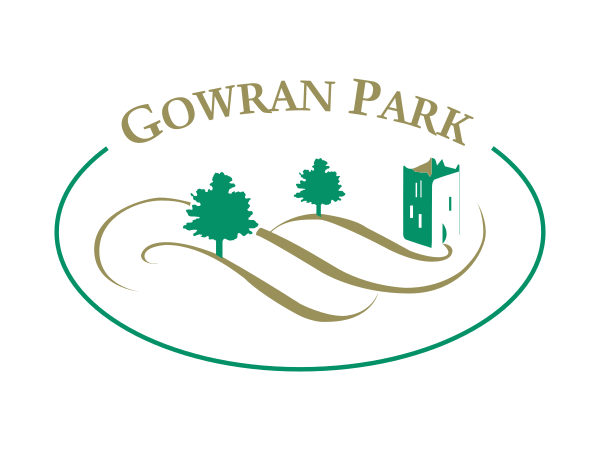 Gowran Park Golf Club are long standing supporters of our annual golf competition, each and every year the number of members taking part increases. Thank you!